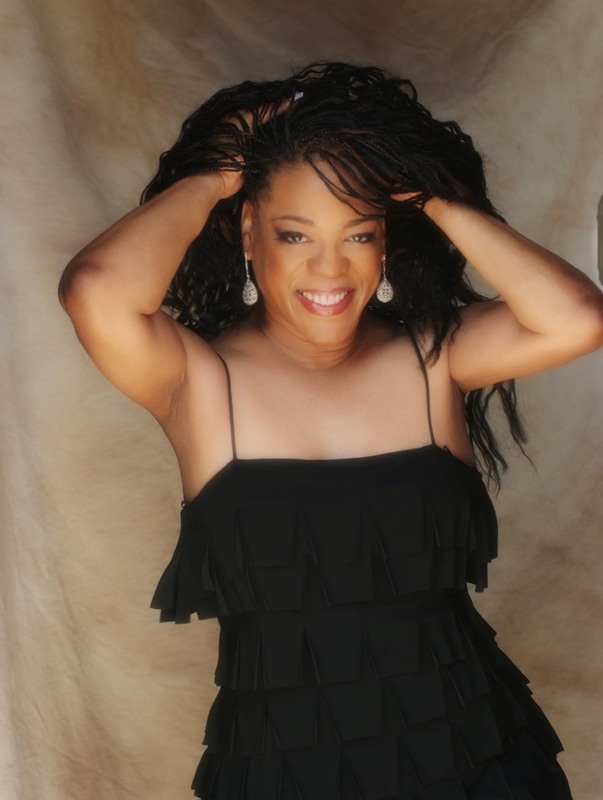 We are absolutely delighted to announce that the legendary Evelyn "Champagne" King has joined us at The Unity Agency. Hers is a name that commands respect within the industry, a name which has remained prominent in the Pop, Club and R&B arenas since making her dramatic introduction with 1978's Top 10 crossover classic "Shame" off her Gold-plus debut album Smooth Talk. Few are the music enthusiasts who can recall that tune without finding themselves humming or singing its profoundly catchy chorus. "Shame" was an exciting taste of things to come from an artist on her way to super stardom.